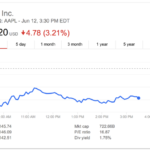 In an interesting article over at Medium, Johnny Lin has shared a relatively easy way to make thousands of dollars on the App Store?, by exploiting some major loop holes in Apple’s “relatively new and immature” App Store Search Ads product. He highlights how scammers are taking advantage of the fact that there’s no filtering or approval process for ads, and that these ads look almost indistinguishable from real results. Lin details that some ads take up the entire search result’s first page, adding that this isn’t just happening with security related keywords. “It seems like scammers are bidding on many other keywords”, he writes. 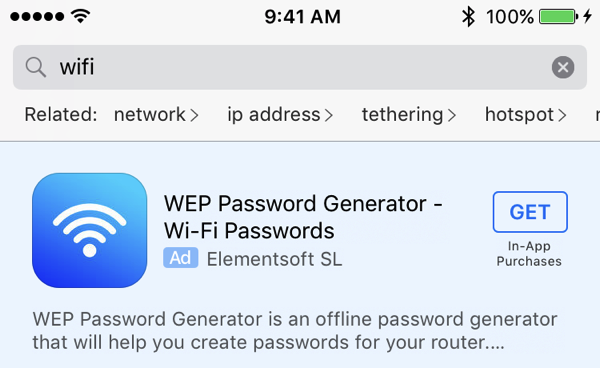 For instance, the top result for ‘wifi’ is an ad for “WEP Password Generator”, a simple random string generator that charges $50/month. It’s already making $10,000 per month, despite being released in April. It’s somewhat hard to believe that Apple isn’t aware of this problem, since these apps aren’t small frys?—?they’re all over the top lists on the App Store. It could be that they simply don’t consider it a big enough problem to deal with it, or that it just happens to be a very profitable problem for their Search Ads and App Store platforms. […] Aside from the obvious moral wrongs of exploiting the vulnerable for profit, it’s extremely disheartening to know that some developers are becoming financially successful the easy and unethical way?—?by making bogus apps that take a few hours to code, and whose functionality is purely to steal from the less well-informed. To read the lengthy article in its entirety, hit up this link.